Joel Meyers is a man who believes that nothing is impossible. This attitude shines through in each and every one of his captivating performances. 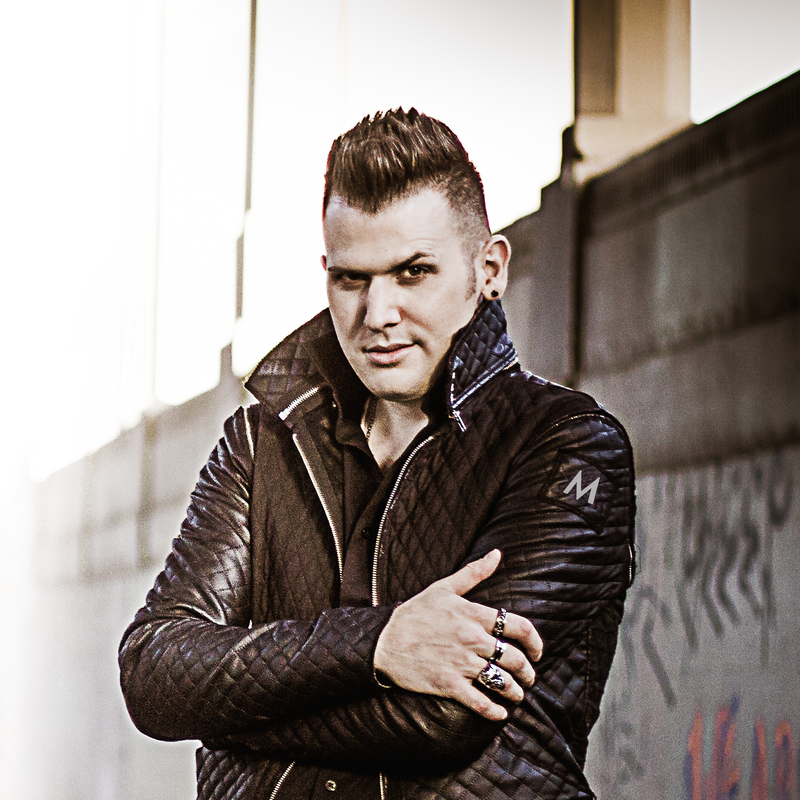 Joel has appeared on some of the world’s top TV shows, including America’s Got Talent, FakeOff on TruTV, and Penn and Teller’s, Fool Us on the CW. 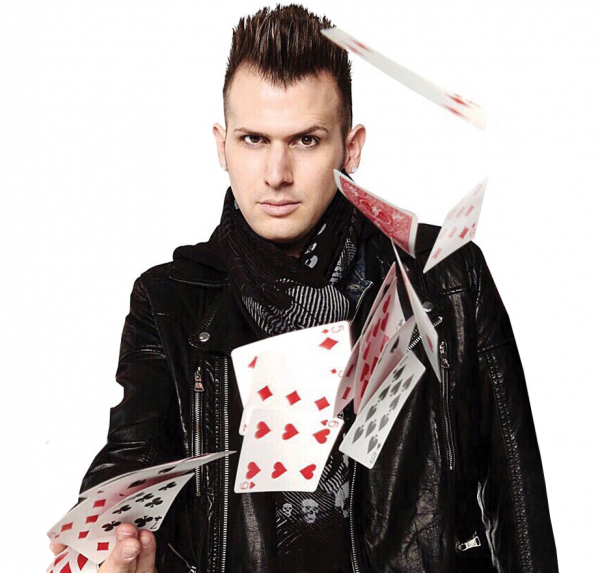 Aside from his numerous public appearances, Joel has performed privately for some of today’s hottest celebrities including Brad Pitt and Jennifer Lopez, has toured all over the world, and is one of the MOST in demand college magicians around. who “will capture your imagination” (Newsweek), and he’ll win you over time and time again.